I would like to express my sincerest thanks to all the participants who attended the workshop this weekend. Most of all thanks for your wonderful comments – I am glad you all came away with something of value from the session. Shiv is a very knowledgeable photography instructor. He presents his material so that everyone can understand the concepts. He was very thorough and open to answering students’ questions. He gave out a lot of useful, practical information that was well worth the price of the course. This workshop was fantastic. I would recommend it to anyone that wants to learn about Macro or Micro Photography. This workshop was very informative from the presentation right through to the hands on. Shiv’s skill as a workshop leader comes with his ability to articulate difficult concepts in a way for the lay person to understand. I highly recommend!! The information flowed well-the presentation was easy to follow. hands on with instructor assistance was outstanding. I would attend another seminar/workshop by Shiv any time. Bob B. Your work lead me to believe that I could learn something from you. Just didn’t realize how much. You packed a lot into this workshop….well worth the price. Really enjoyed this and would do it again in a heartbeat. After attending many workshops, this is one of the best. Concepts around macro shooting are difficult to understand and your examples were clear and helped me immensely! I truly appreciate your ability to articulate a concept clearly and concisely. Thanks for a great day…inviting house, lunch and lots of things to work on! I particularly like how other participants more experienced help out those with less. I felt people were not intimated at all and were free to acknowledge their weaknesses and learn…you helped a great deal with that by announcing that no question was weak…everyone learns something. Depending on one’s own level of experience…more experienced photographer will get more and those with less, get less but everyone comes away with something…a sign of success in my book. No presenter can meet everyone’s needs but can make an impact even in a small way. The presentation included a lot more detail and information than I expected. One of the largest clubs in New England and one I belong to holds the largest photography exhibition and YOU ARE INVITED. The Greater Lynn Photographic Association invites all photographers everywhere to submit digital images to the GREATER LYNN INTERNATIONAL COLOR EXHIBITION. All phases of the exhibition will be conducted in accordance with the recommended practices of the Photographic Society of America, the Federation Internationale de I’Art Photographique 2012/040 (FIAP), the Canadian Association for Photographic Art (CAPA), and Interessengemeinschaft Internationaler Wettbewerbs-Fotografen 2012/16 (IIWF). There is no restriction on subject matter. Sponsoring Club: Greater Lynn Photographic Association, Lynn, Massachusetts – with recognition of PSA and CAPA, patronage from FIAP and IIWF. Eligibility: Open subject matter, CPID exhibition. Acceptances for PSA star rating are eligible in the CPID. Please read all the Entry Rules and Instructions before entering the exhibition. Format: Digital images online, digital images on CD. 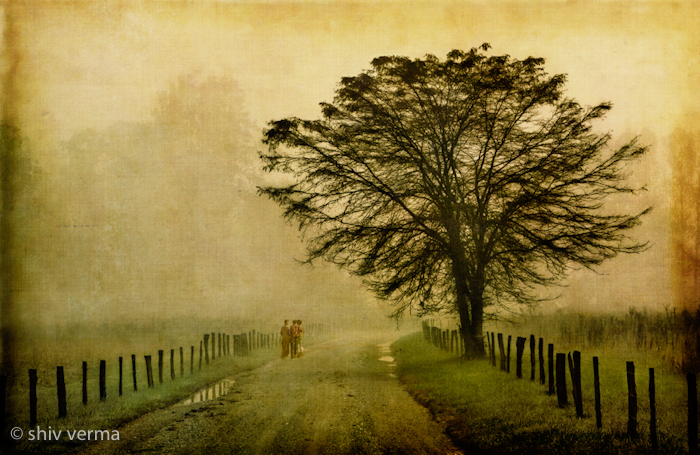 Last evening I presented “Screen to Paper” at the Gateway Camera Club. A number of members and guests requested verification charts for monitor calibration. So here is a brief and the charts. Use the following chart to ensure that the Brightness and Contrast settings are correct. Each band should be distinct and visibly separate from its neighbor. Now using Photoshop create a 6 inch by 1 inch Photoshop image at 72 ppi. 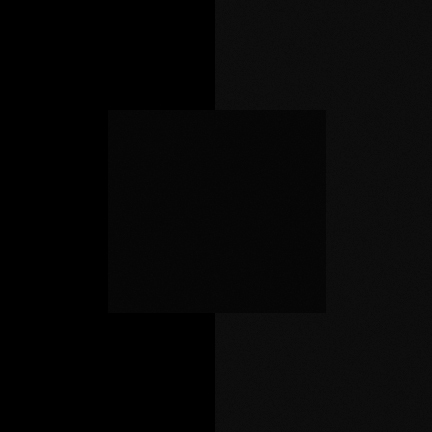 Using the the gradient tool to create a gradient from black (RGB 0 0 0) to white (256 256 256). Make sure that the shadows and highlights can be resolved. There should be no banding or breaks in the display. The three primary color charts are for reference. You should be be seeing the full range of color steps as in the grayscale chart above. Unlike the grayscale chart the extreme ends on the primary color charts ale less distinguishable. Please do not use these charts to make color adjustments. they are provided for verification only. All the charts are available as a zip file that can be downloaded. Click Here. Macro and Close-up Workshop on March 11 is now full. The March Macro and Close-up workshop is now full. I may consider another one in the spring. If you are interested please let me know via email s.verma@me.com. I will be repeating the 1 day Macro and Close-up photography workshop on Sunday March 11, 2012. We will start at 9:30 AM and conclude at 5:00 PM. A pizza lunch is included. In this macro photography workshop you will learn how to take beautiful macro photos like a pro. You’ll be able to take eye catching macro and close-up photos with great detail and sharpness. Click on this Macro & Closeup March 11 link for full details and a description of the program. I will schedule another session for March 11, 2012. The program will be the same. Please indicate the appropriate date in your registration form. 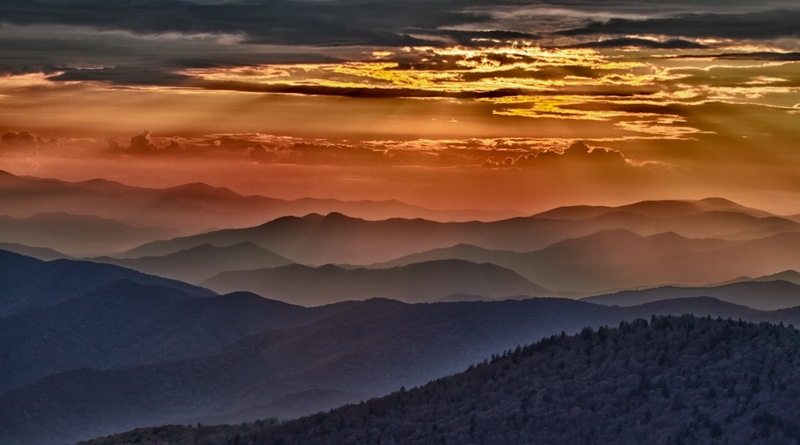 Announcing the Smoky Mountains/Cades Cove Workshop – April 22 to 27, 2012. The 2012 South West Florida Workshop details have been finalized. The dates are March 4 to March 10, 2012. 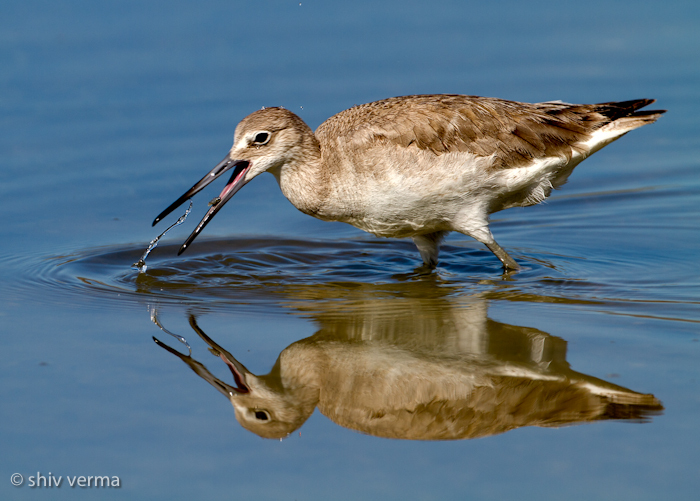 Get to some warm weather and capture some of the excitement of bird photography. The 2011 workshop was a huge success and this one will be too. Florida is famous for bird photography, and the South West has some of the best bird photography opportunities in the state. 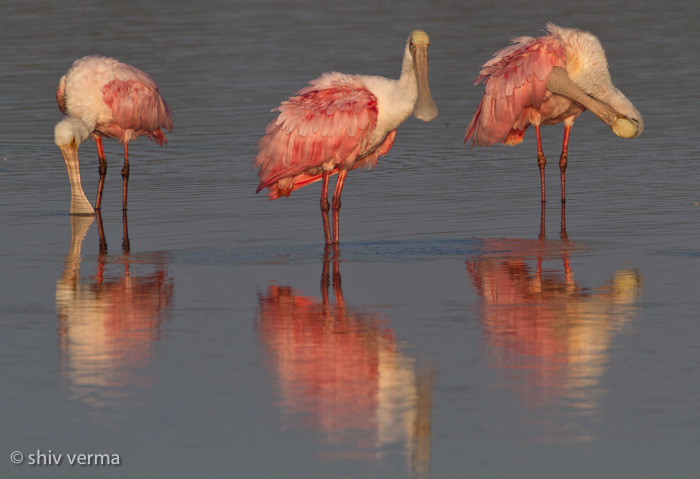 Ding Darling National Wildlife Refuge on Sanibel Island, Little Estero Lagoon and the Venice Rookery are some the finest locations and provide us plenty of great opportunities to capture great wildlife images. 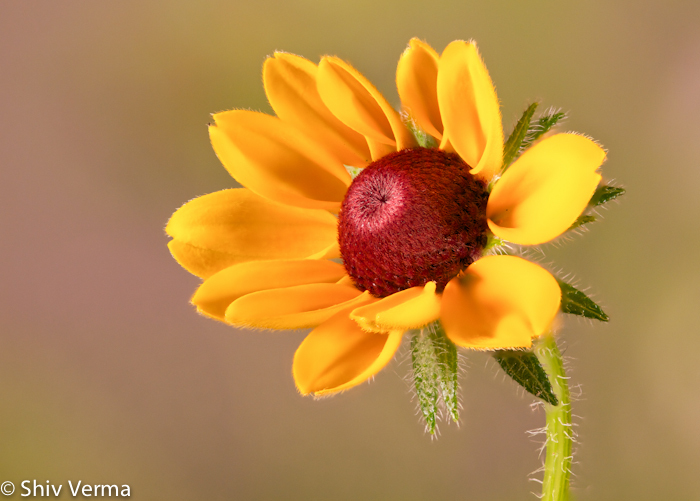 A One Day Macro and Close-up Workshop. I will be conducting a 1 day Macro and Close-up photography workshop on Sunday January 29, 2012. We will start at 9:30 AM and conclude at 5:00 PM. A pizza lunch is included. Click here for full details and a description of the program. 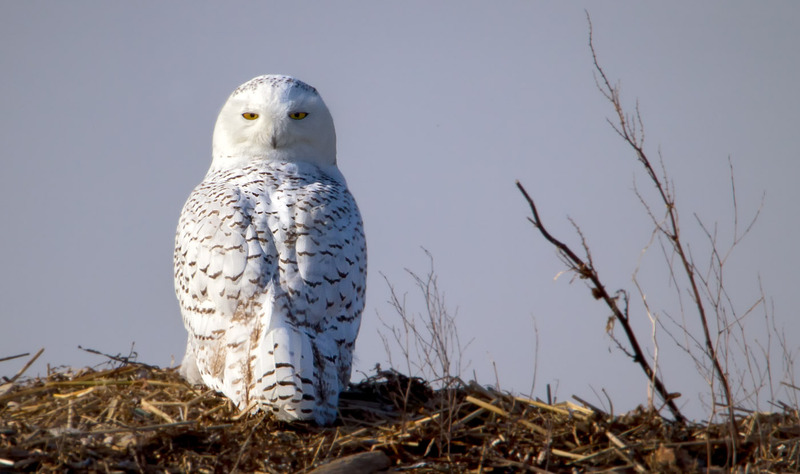 Snowy owls are not uncommon in Massachusetts as a few are reported each winter. In some years the population grows substantially, these are “irruption years” and this year is one of them. The Snowy owl is a northern bird that lives and breeds in the open arctic tundra and is highly adapted to extreme cold conditions. Those years where their food supplies are diminished they will fly further south in search of food. In the early spring they will head back north though some have been seen even in the early summer. The male is nearly all white while the female will have dark barred makings. The owls are a very strong muscular breed and are formidable predators. They will not hesitate to go after and kill hares and are partial to ducks. Ducks have a high fat content that the snowy owls need for insulation.